With Thanksgiving Thursday and out-of-town family arriving yesterday, there hasn't been much time in the sewing room. 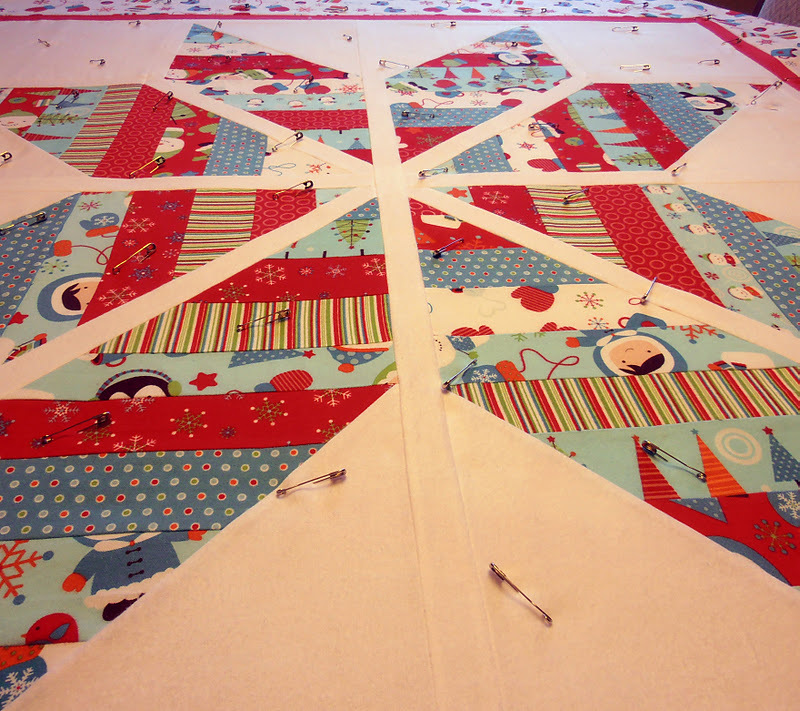 But I did manage to baste up my Snow-Kissed Star, so hope to get quilting on it in the next couple of days. The first winner is #15 - Jamie Lee of busy bee quilts, who linked up her fun zig-zag Thanksgiving table runner (complete with tutorial!). And the second winner is #4 - Kate of Katie Mae Quilts, who linked up her Grinch quilt top along with her mom's recipe for sweet potatoes! Congratulations to you both!! Email me your addresses, and I will get the solid fat-quarter packs in the mail to you on Monday. Your gift certificate from Pink Chalk Fabrics will come straight from shop owner, Kathy Mack. So expect to see that in your email in the next few days. Thank you again to all of you who joined me around the table. It was great fun! I really like that star and love your fabric choices! The Snow Kissed Star looks awesome! Can't wait to see it quilted. 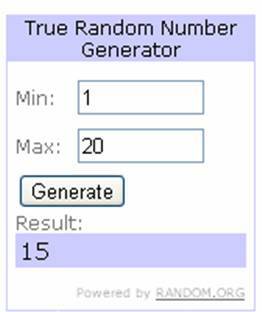 :)Congratulations to the winners! Congratulations to your winners! I was pin basting today too! I love that big star!